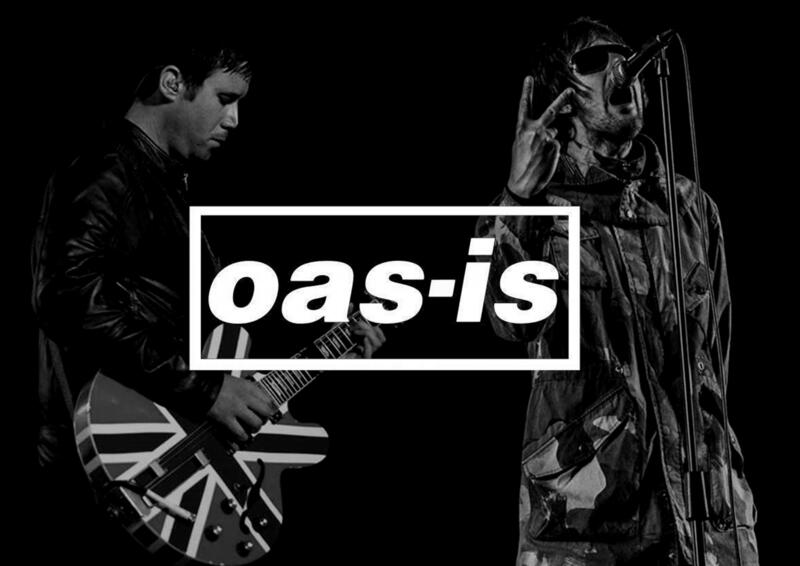 Oas-is – The UK’s BEST and MOST AUTHENTIC Oasis tribute band! 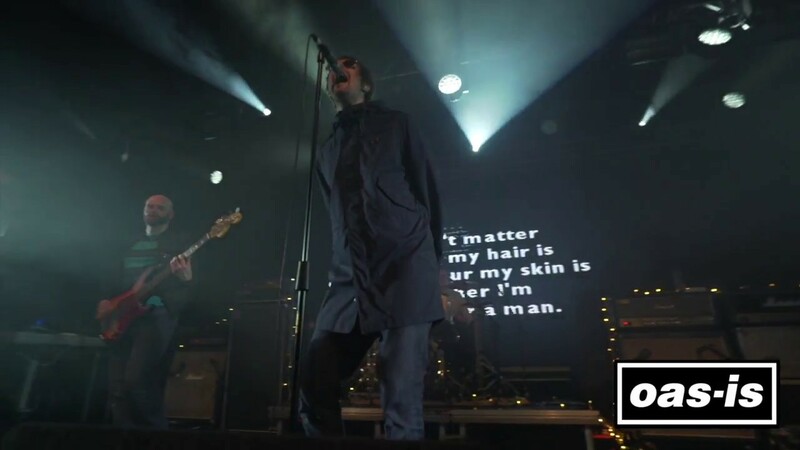 The ONLY tribute to tour with a full video show, using some of the same visuals and footage that Oasis used on their tours. 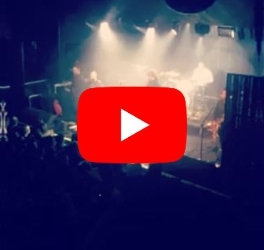 Now on tour with Oasis/Noel Gallagher’s official tour DJ Phil Smith. Please provide as much information as you can (location, date, time, set length required etc) in order for us to supply an accurate quote. Please Note: If you are enquiring about a private event (wedding/party), we are unfortunately unable to perform at venues that do not have an in-house pa system or sound engineer.